Love the Aerostone mouldings! They make an ordinary house look a million dollars. We recently used Aerostone to clad the lower section of a six storey Heritage listed building in the Sydney CBD. The specification was to use a Sydney sandstone yellow block due to the heritage significance of the building. But due to load bearing and boundary issues with the restoration of the building, and access to the façade using a crane over a heavily used footpath in the middle of the CBD, this was not viable. 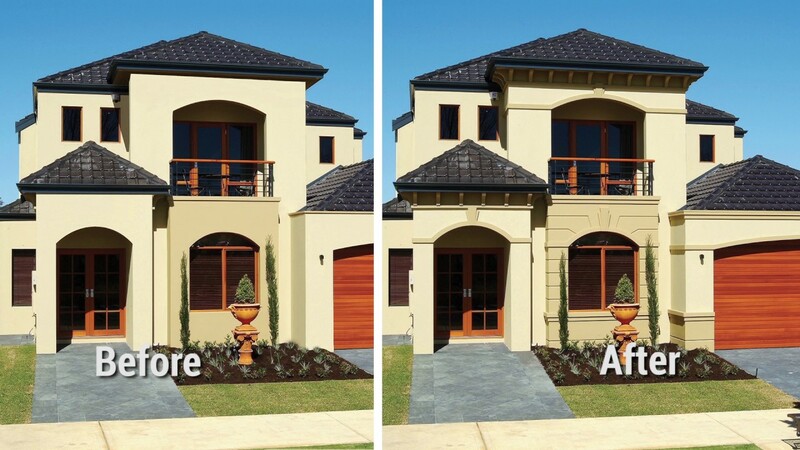 We talked to other companies in Sydney regarding undertaking these works using a similar product to Aerostone but we could not find anything comparable. We engaged Aerostone to supply and install the complex cladding to the ground floor of the project. With drawings approved, Aerostone went into production and the turnaround of the product was 40% quicker than profiling sandstone. The fixing of the Aerostone was remarkably fast and the product itself extremely durable, lightweight and easy to work with. I highly recommend the Aerostone product, it is cost effective and overall, my client is very satisfied with the end result.